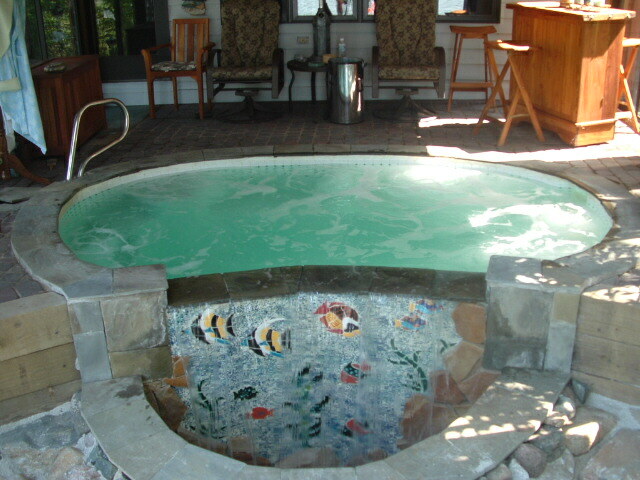 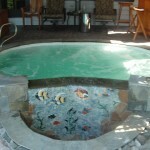 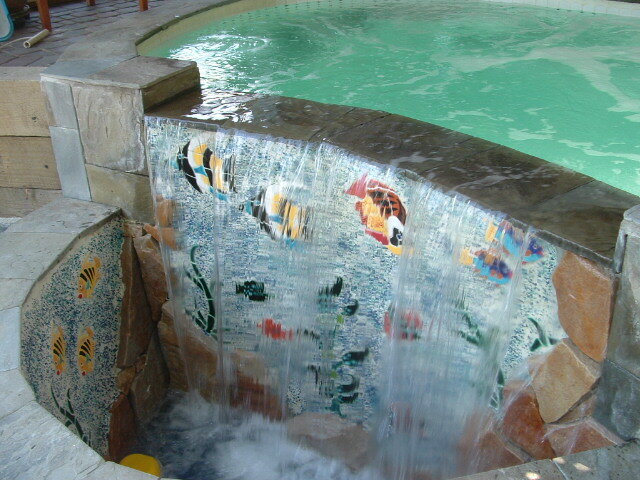 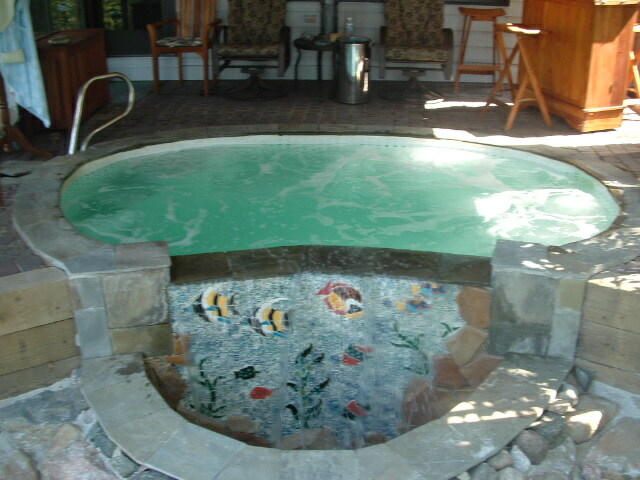 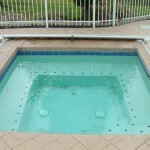 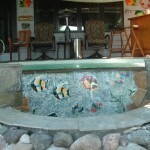 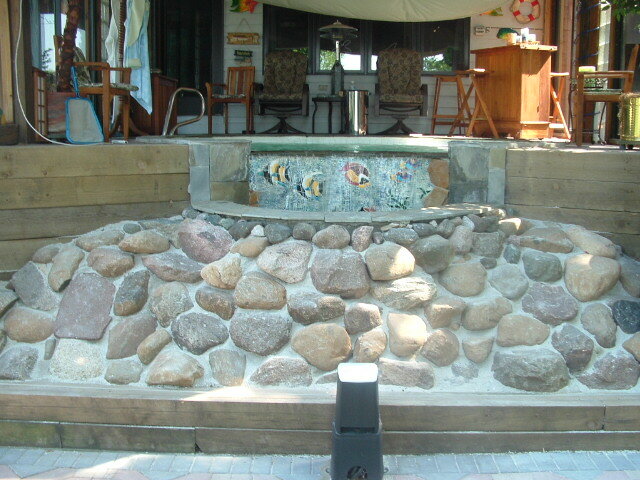 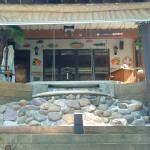 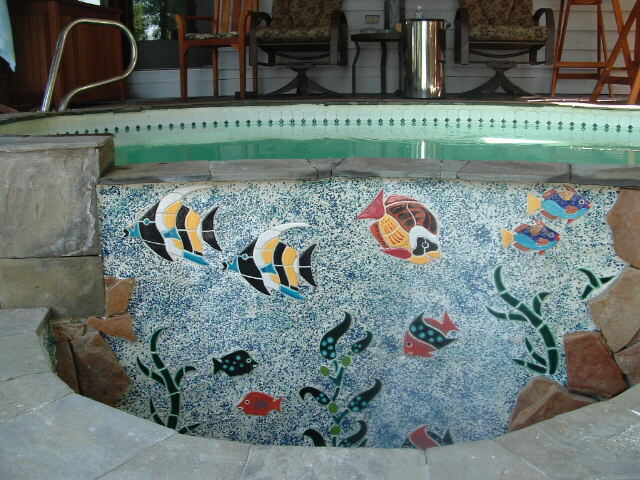 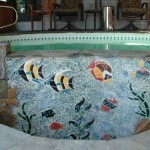 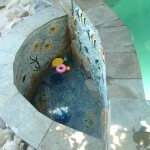 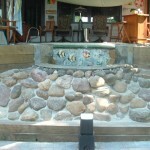 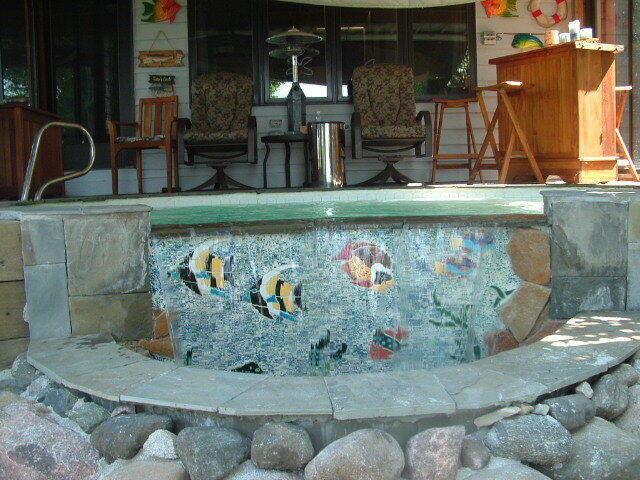 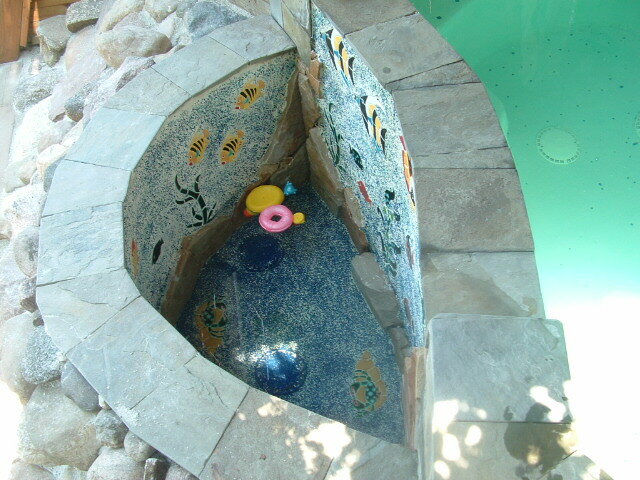 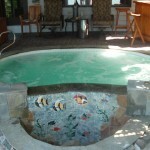 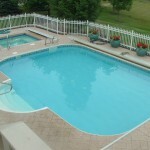 Thank you for viewing our Swimming Pool Gallery. 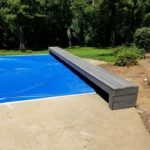 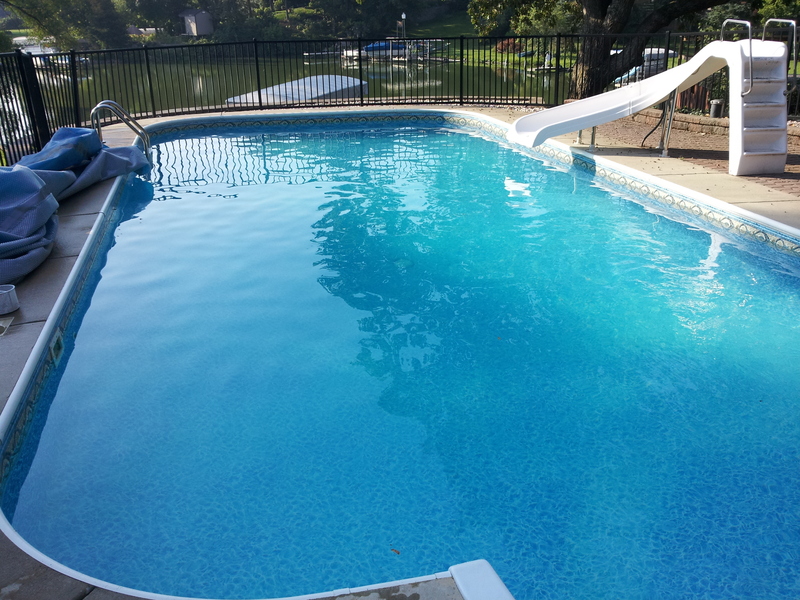 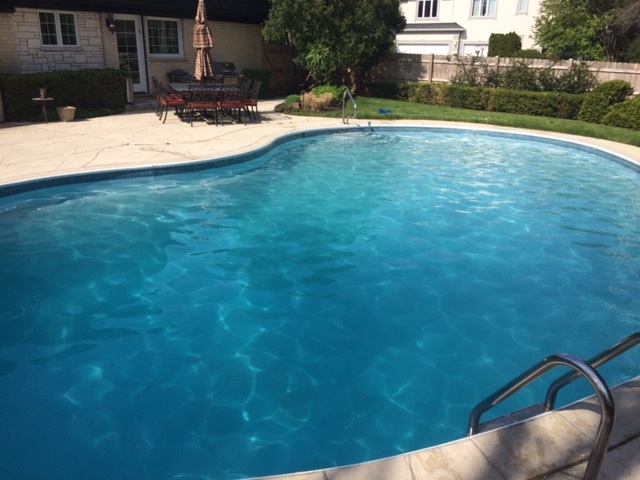 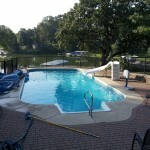 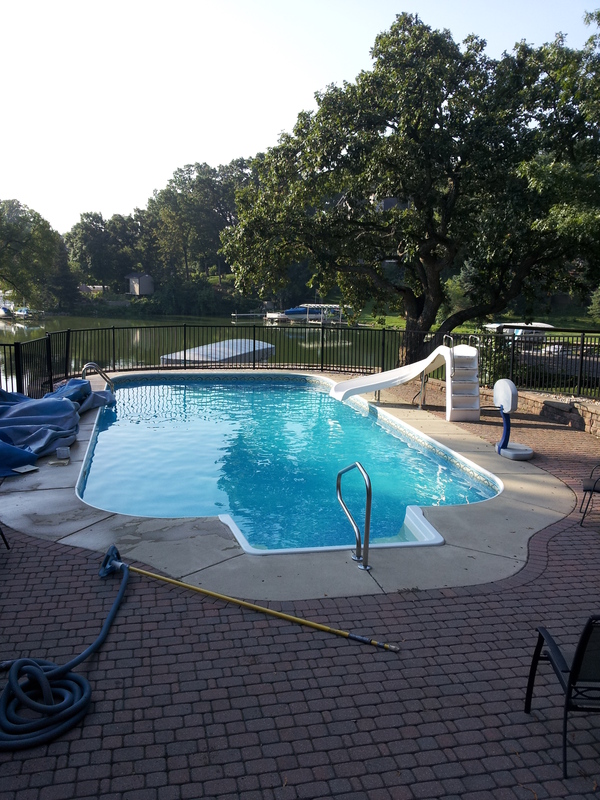 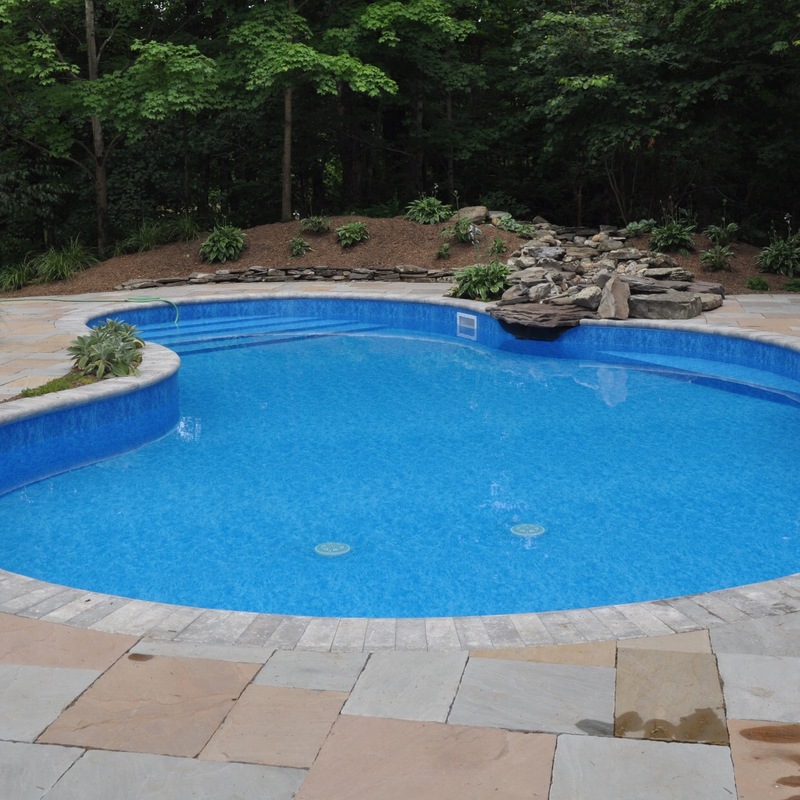 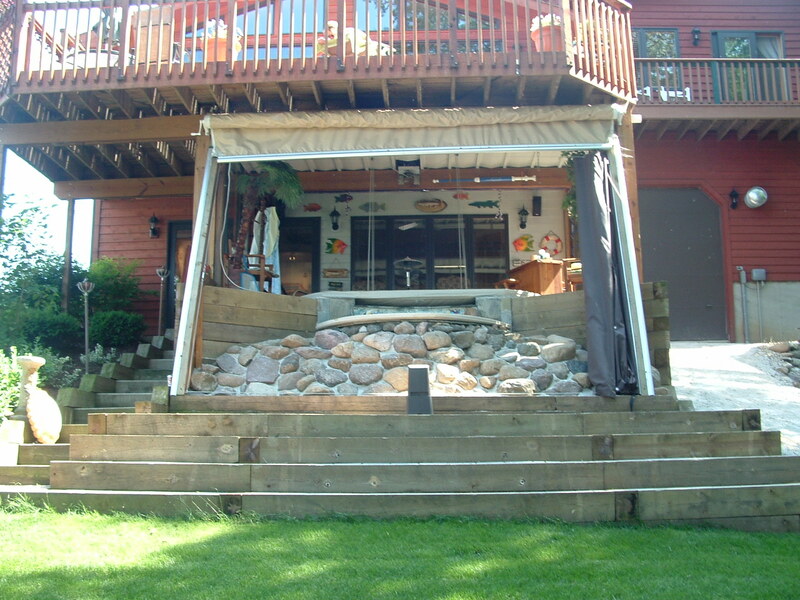 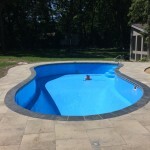 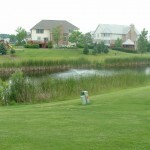 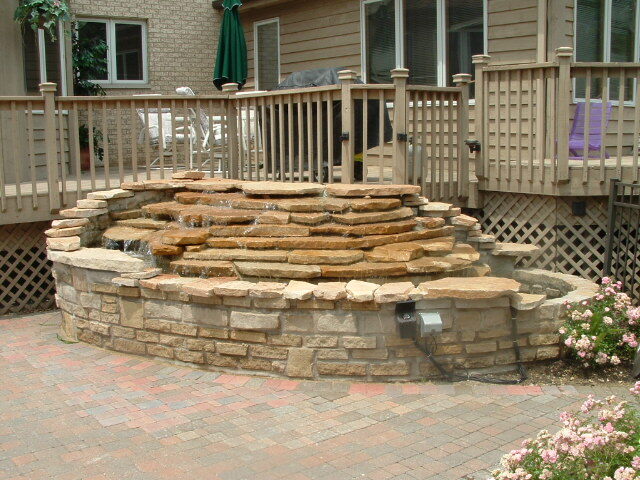 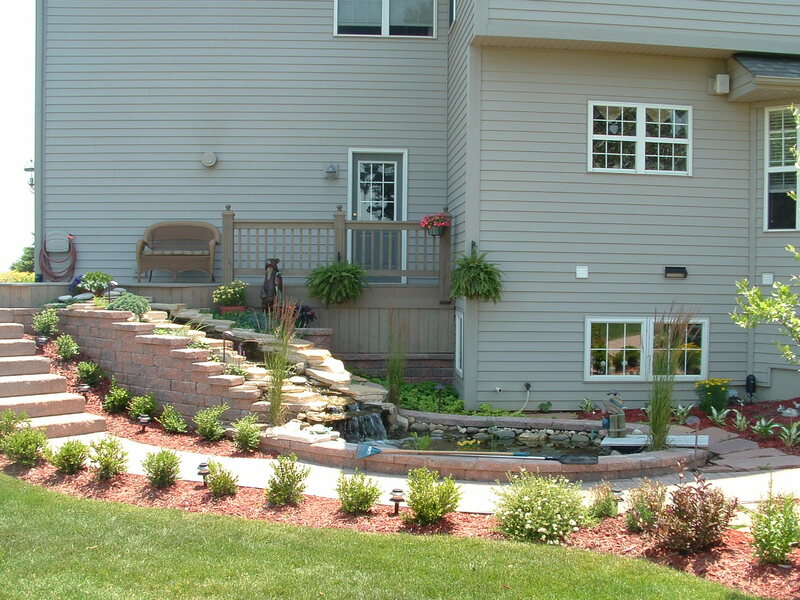 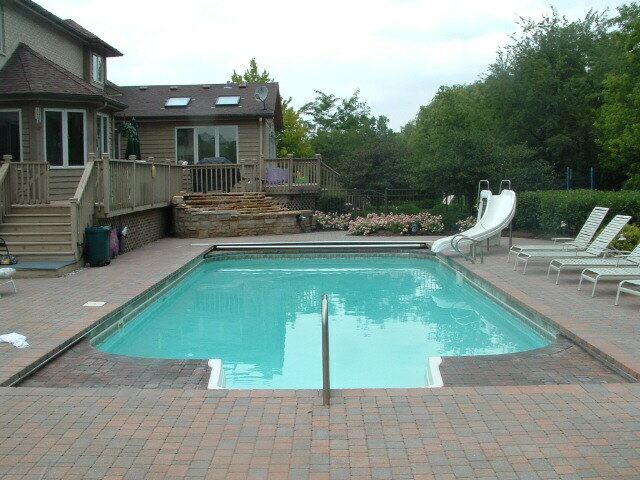 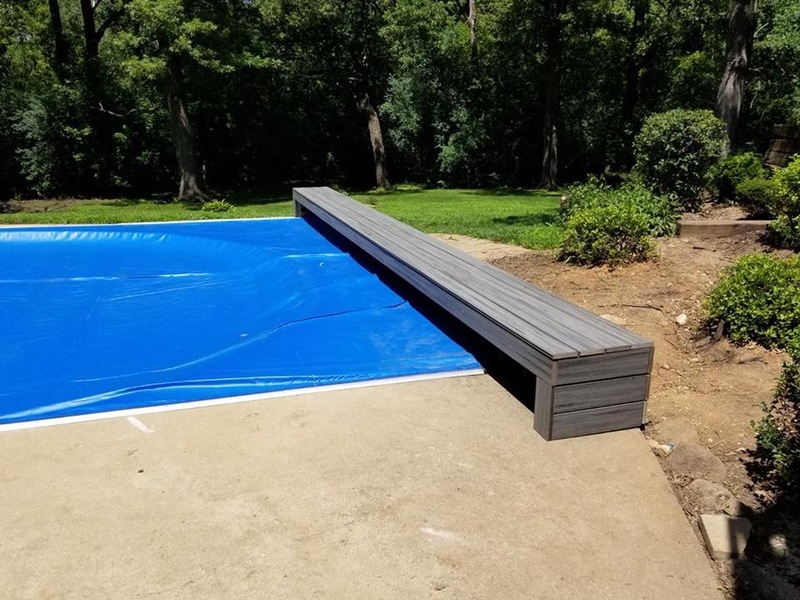 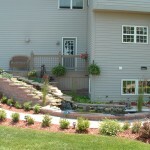 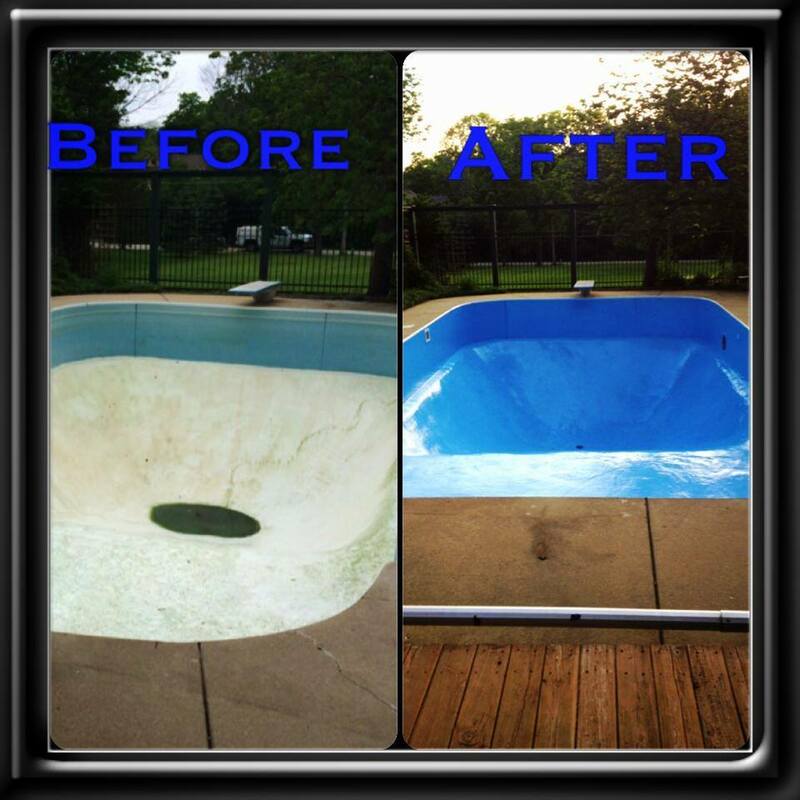 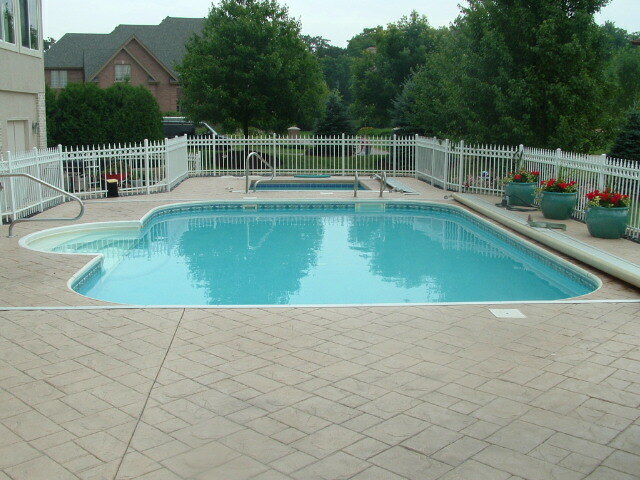 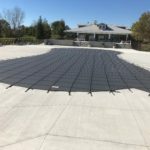 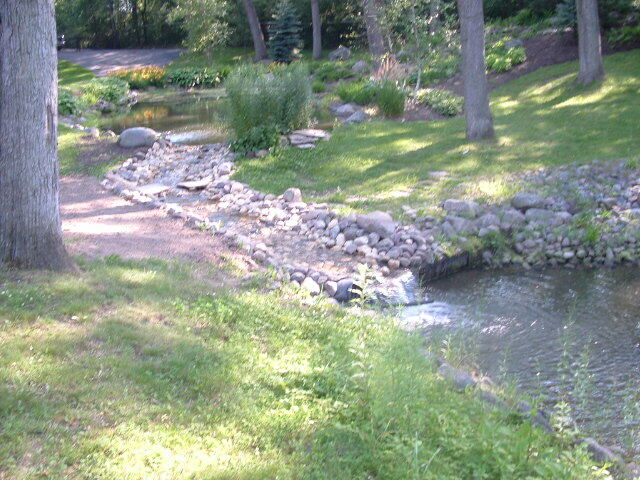 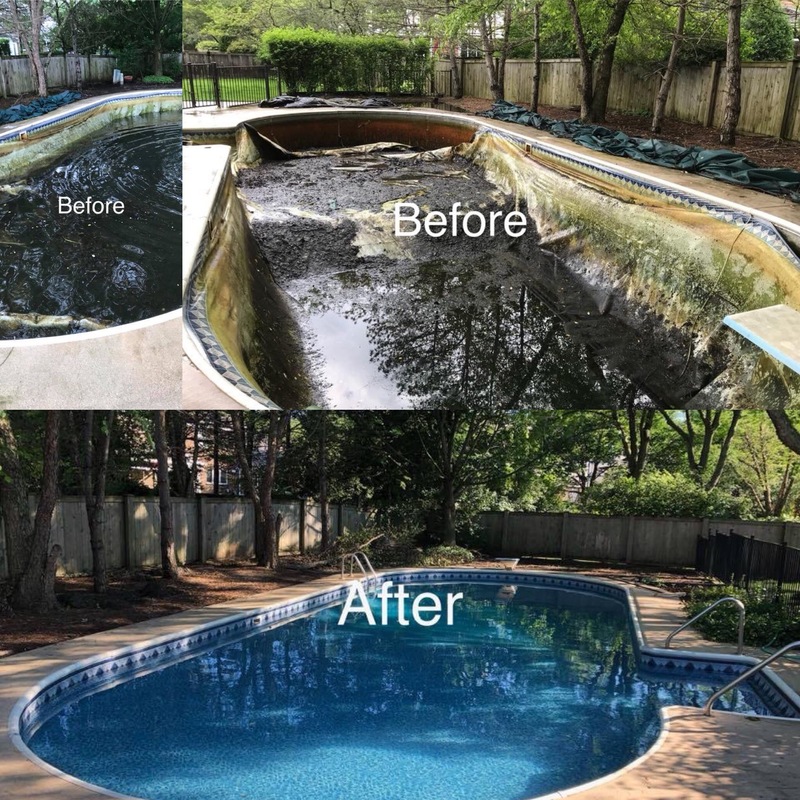 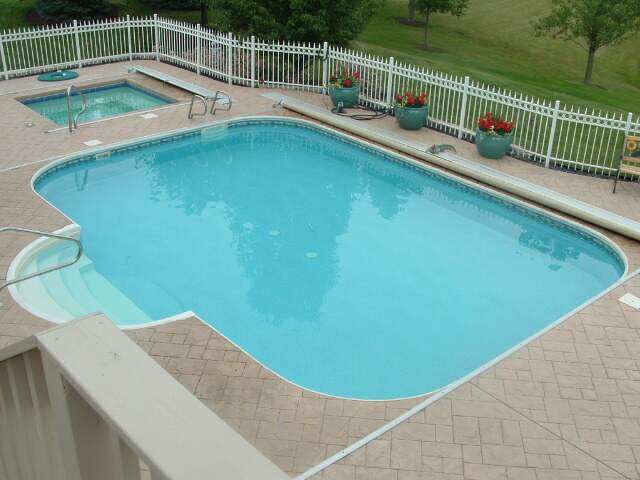 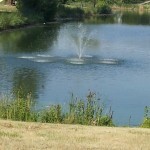 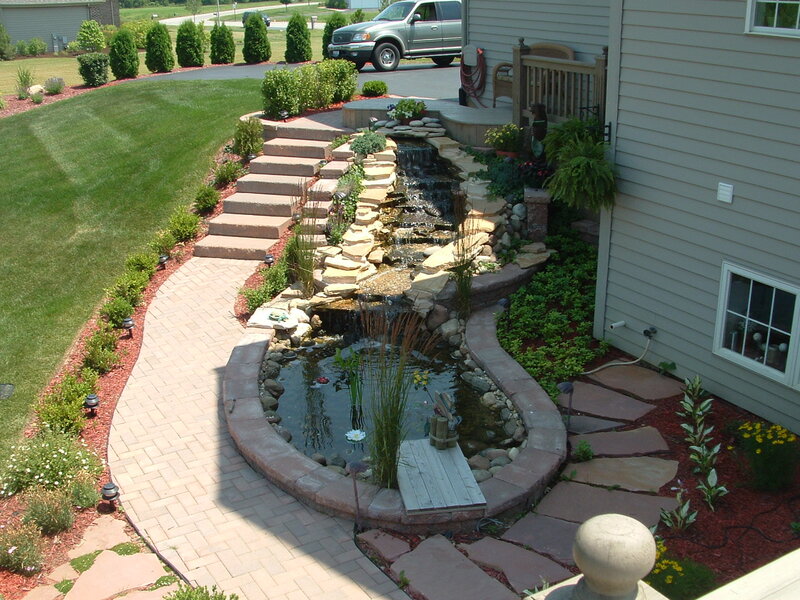 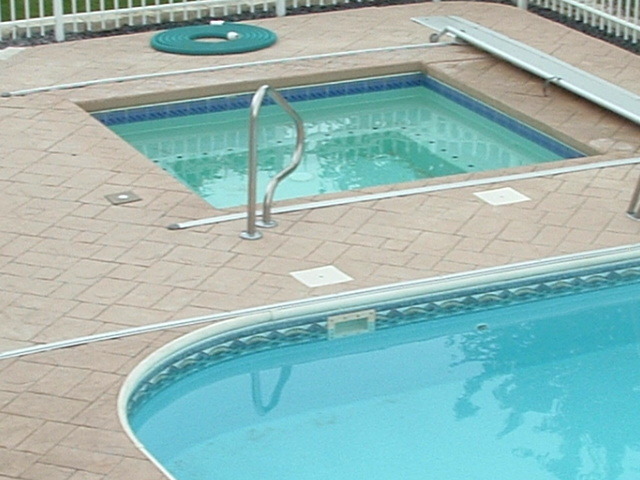 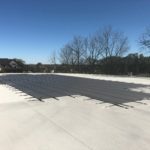 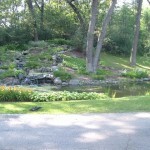 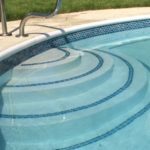 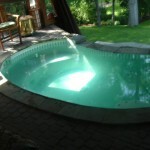 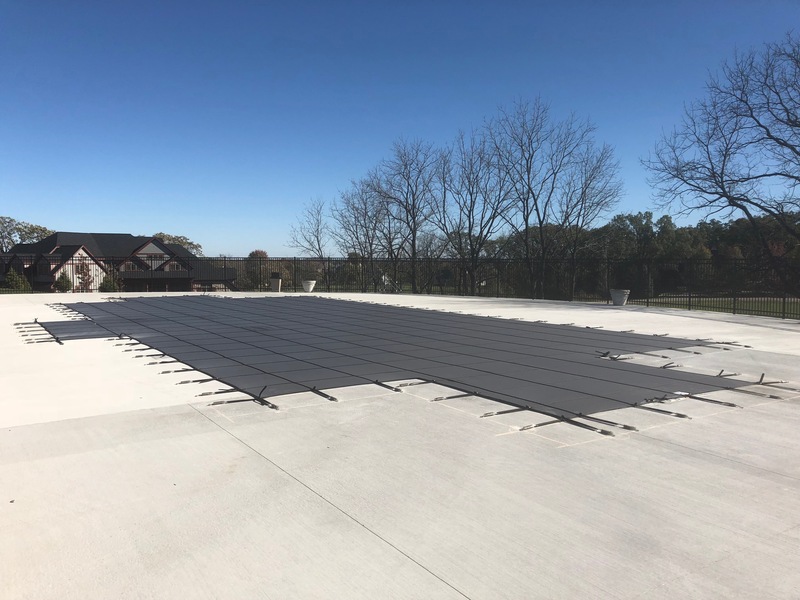 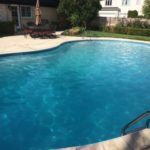 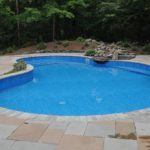 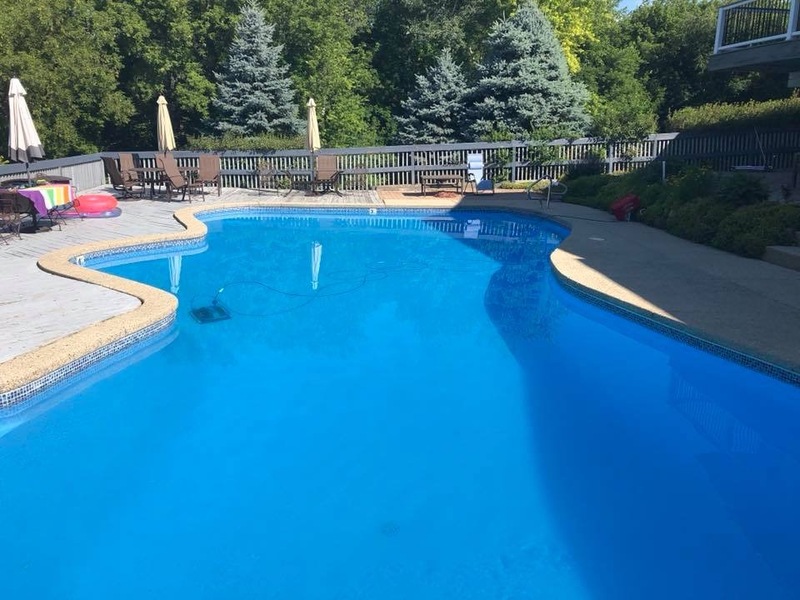 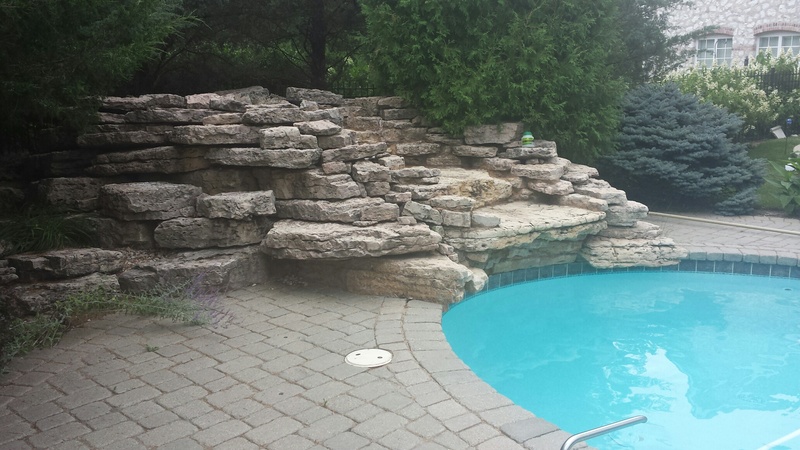 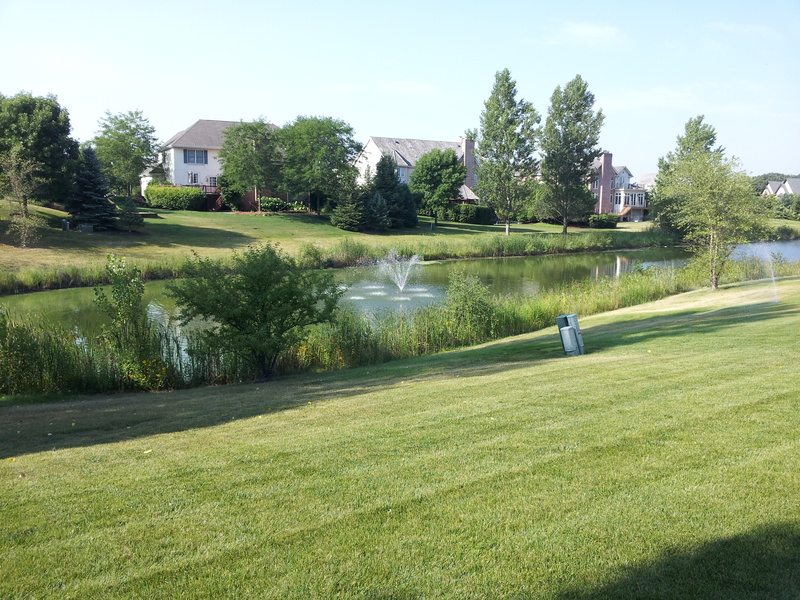 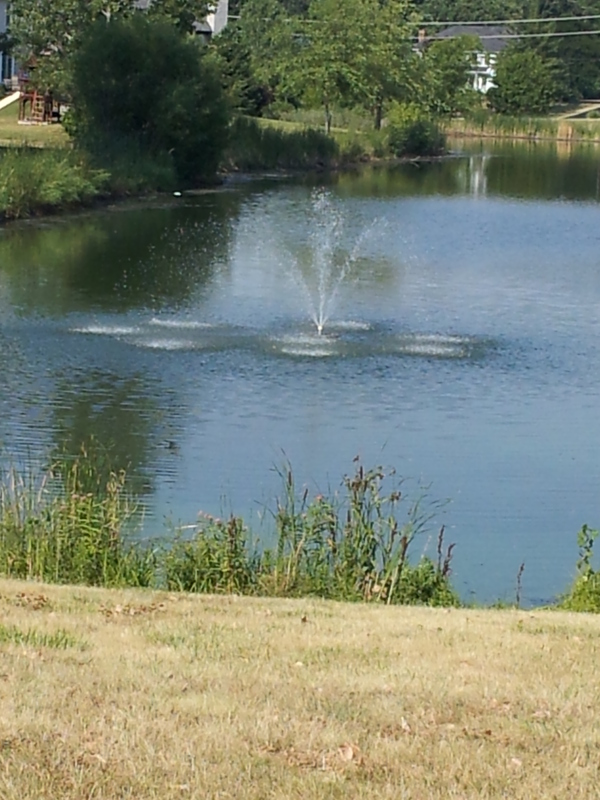 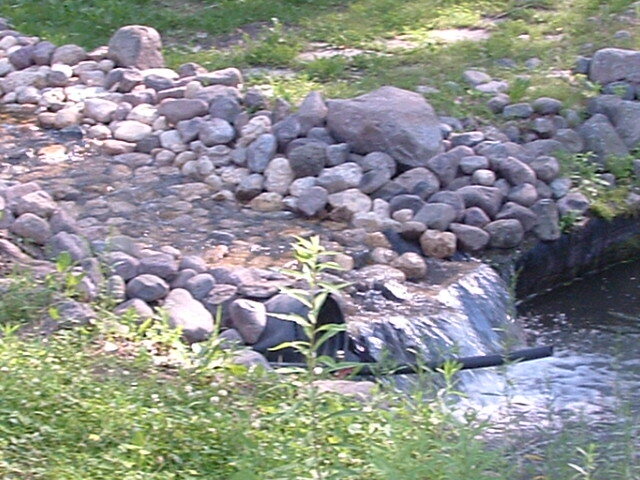 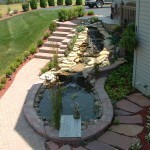 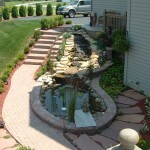 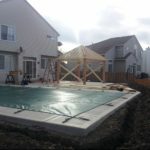 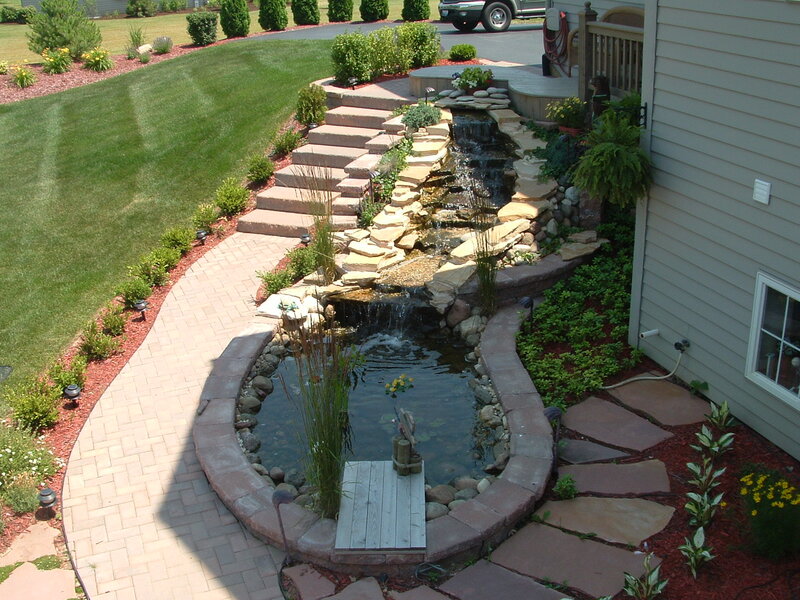 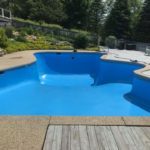 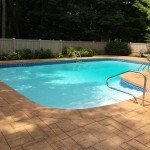 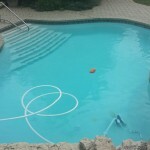 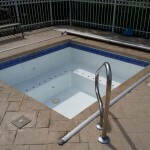 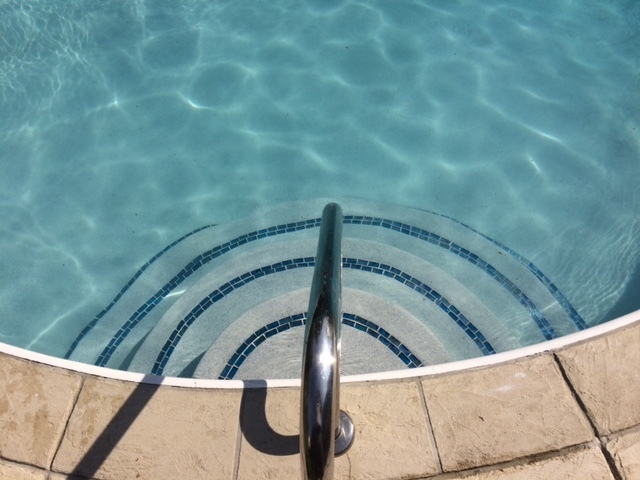 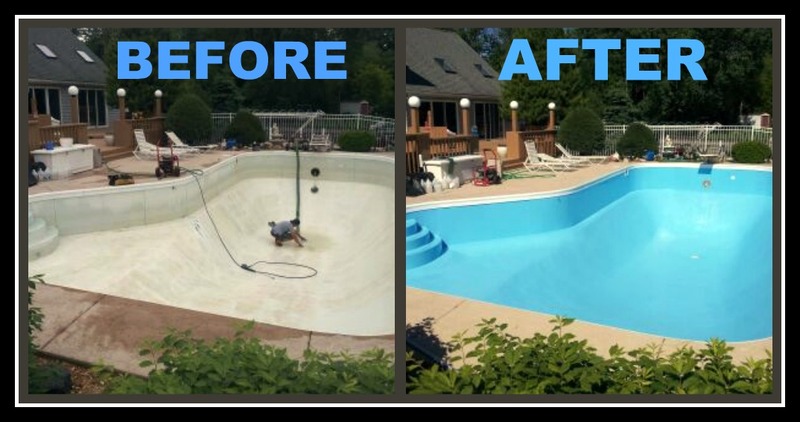 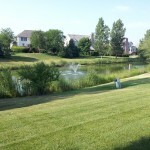 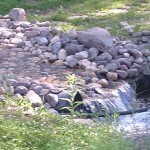 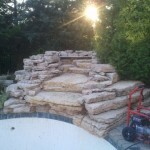 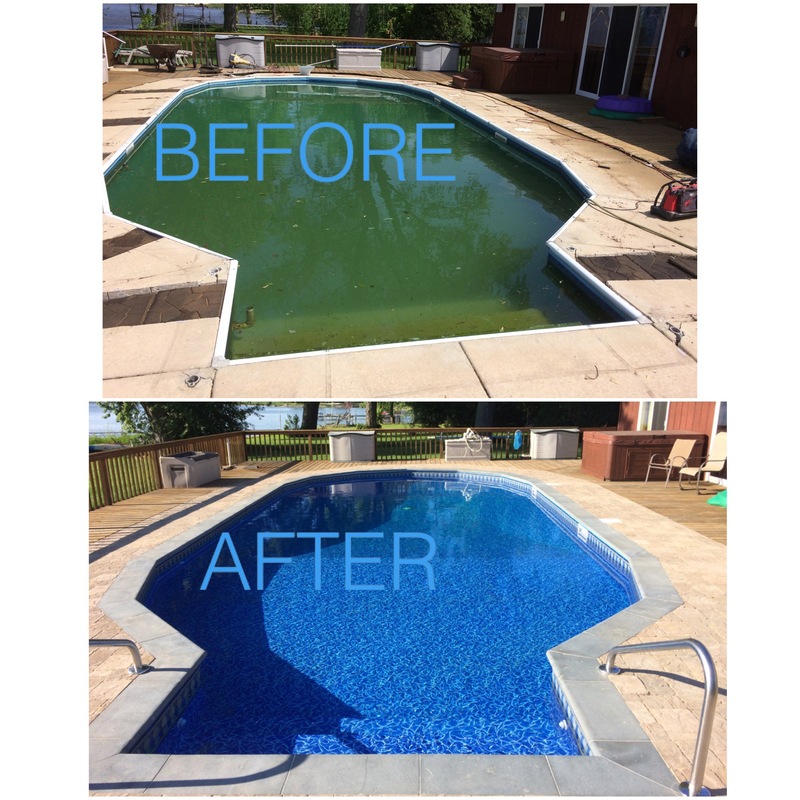 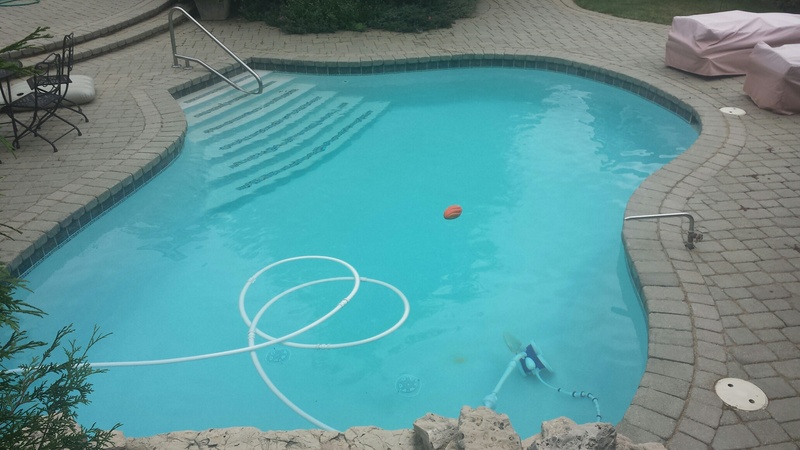 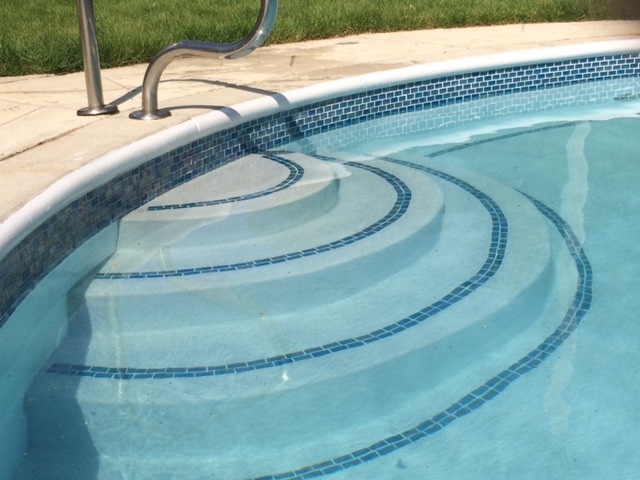 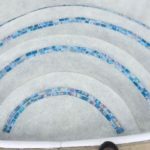 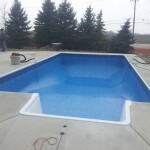 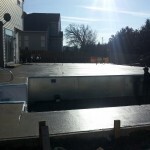 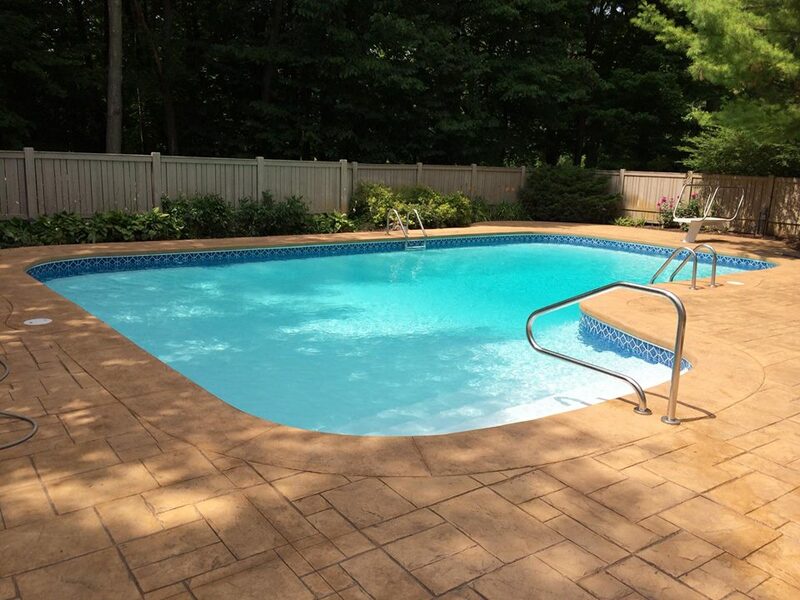 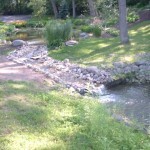 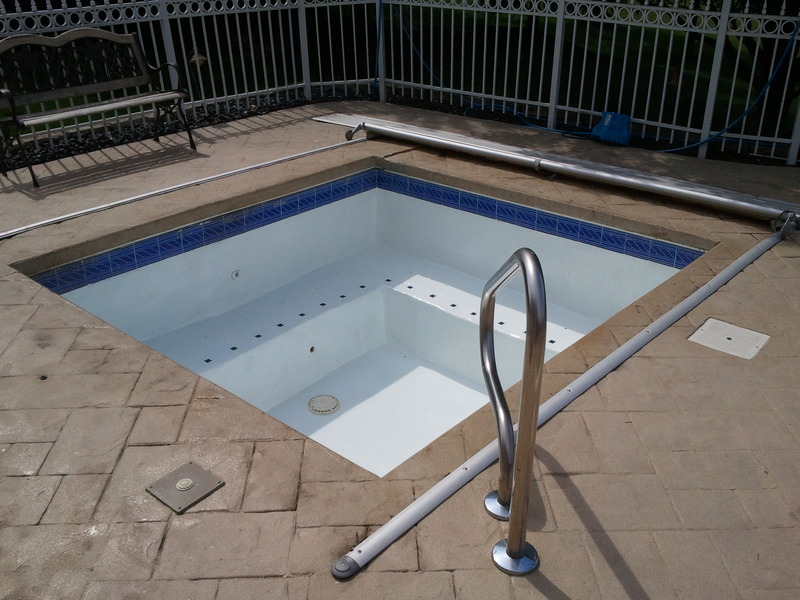 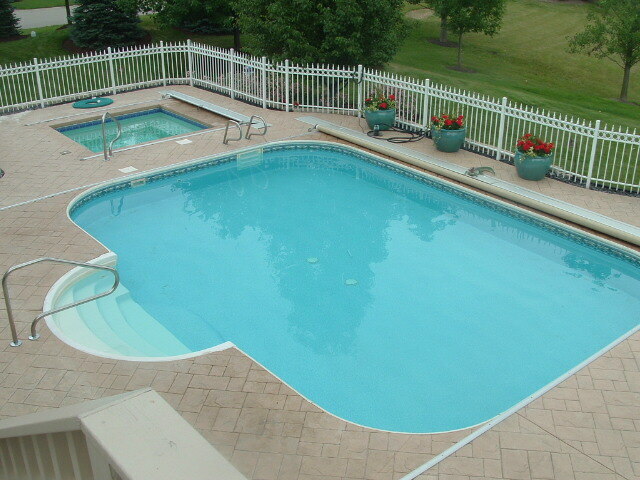 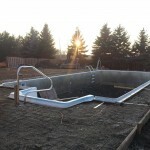 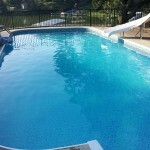 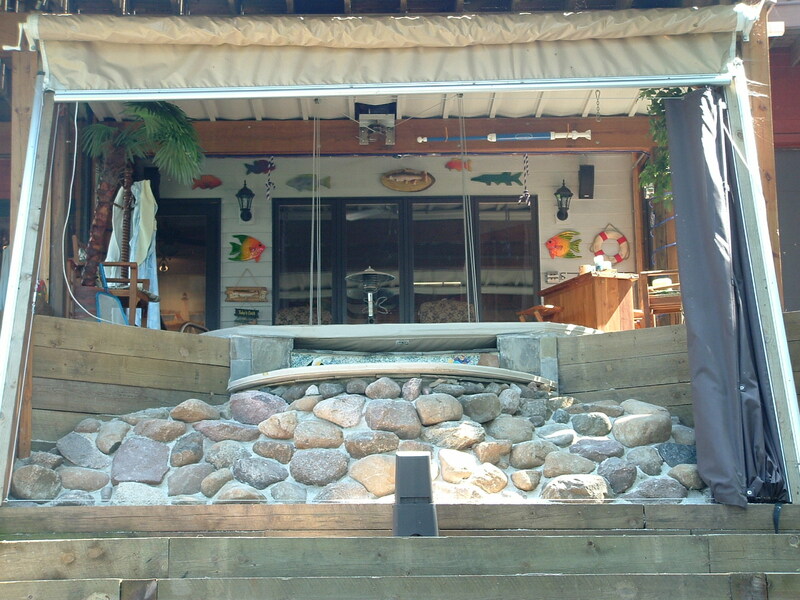 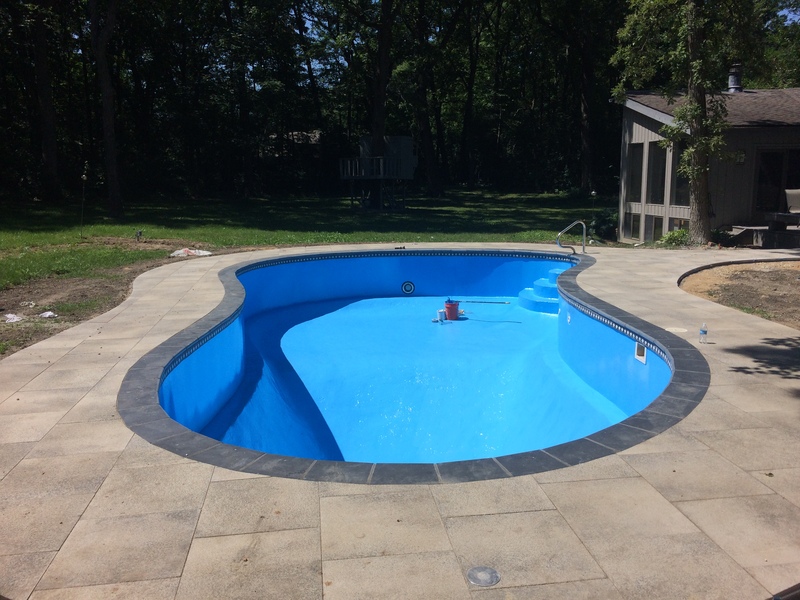 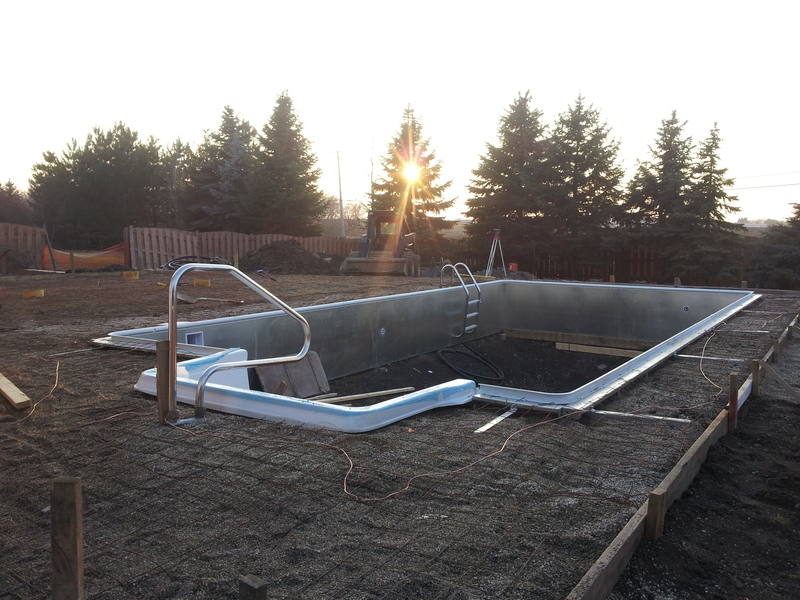 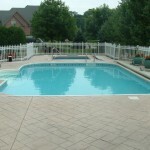 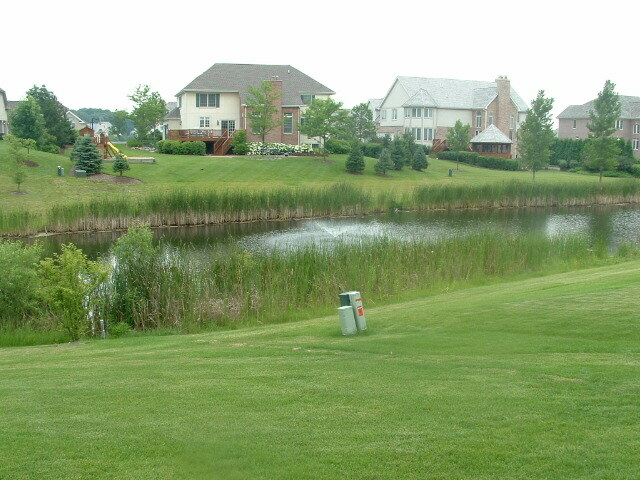 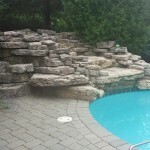 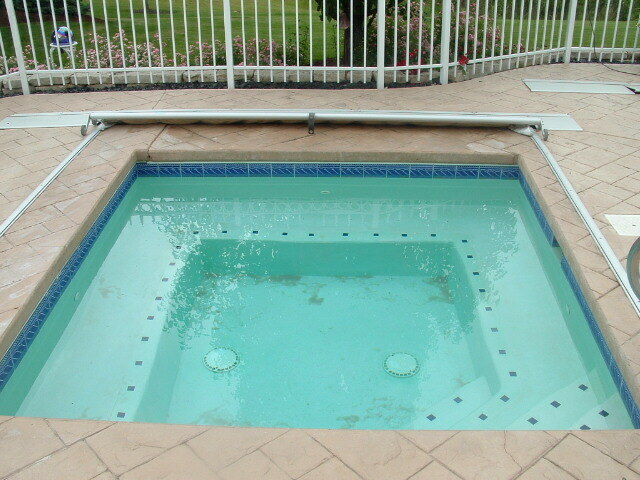 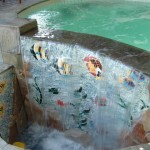 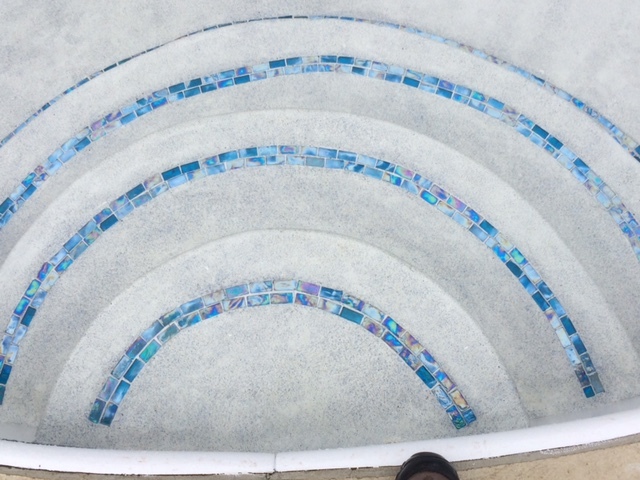 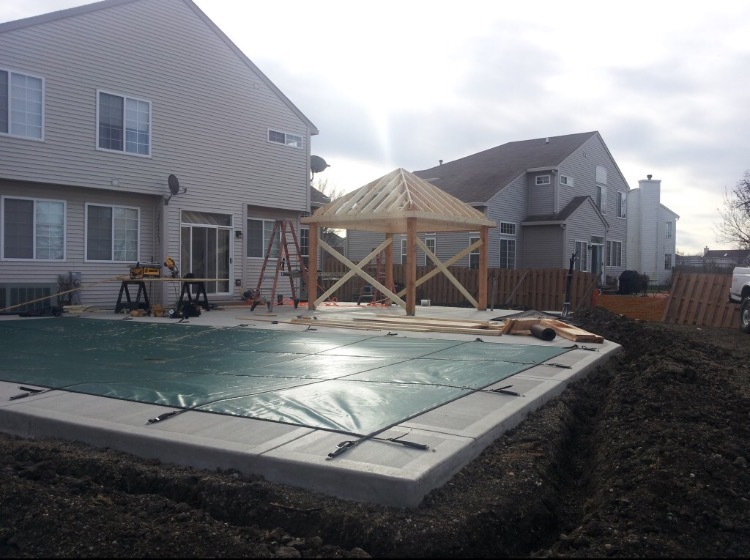 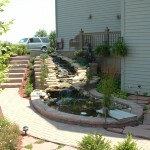 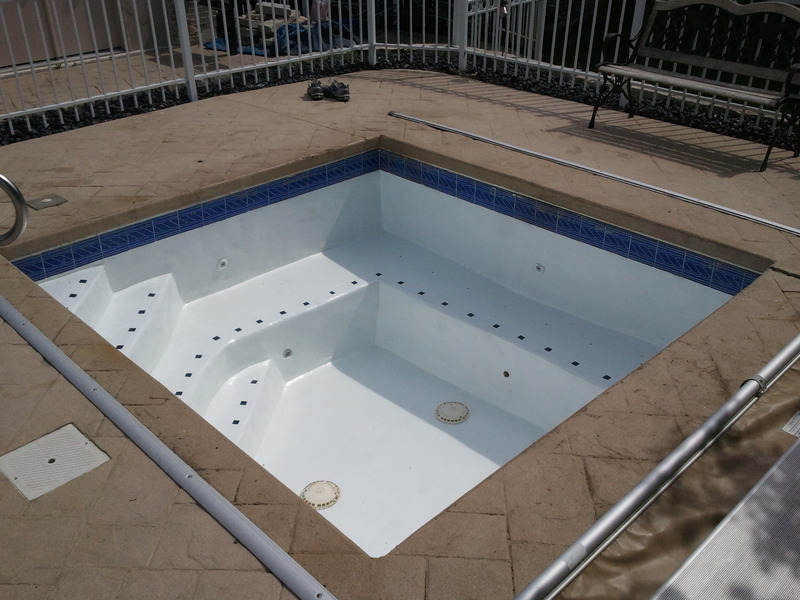 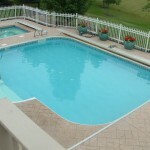 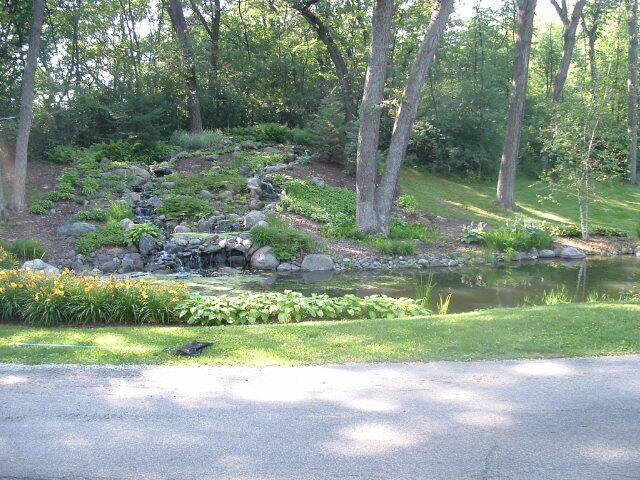 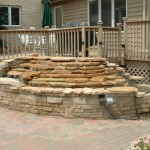 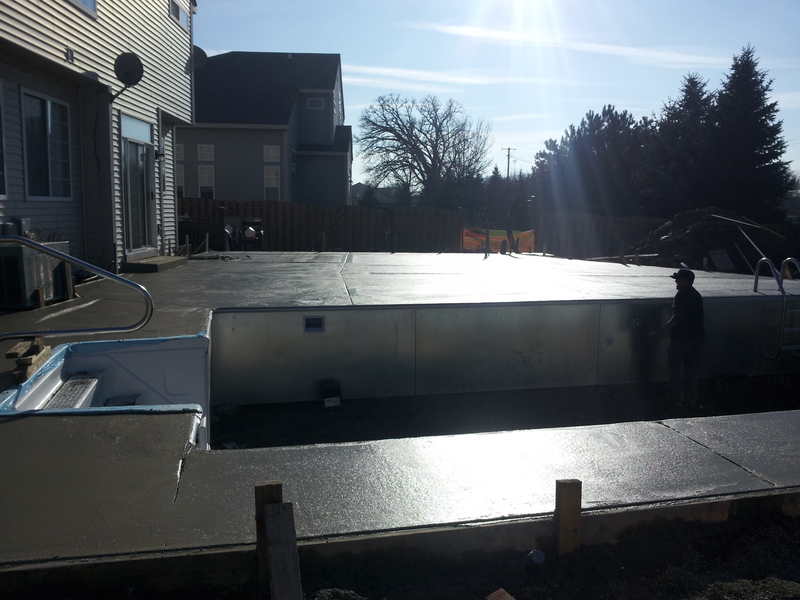 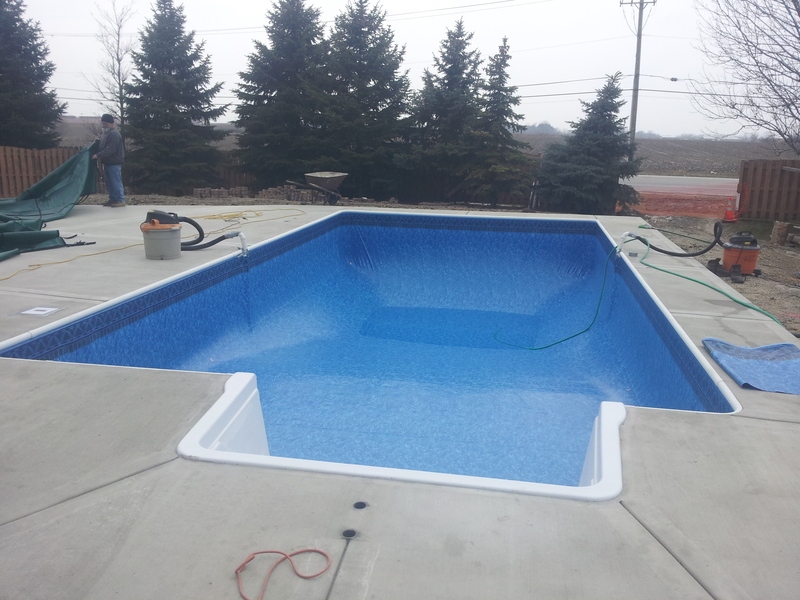 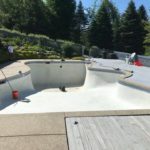 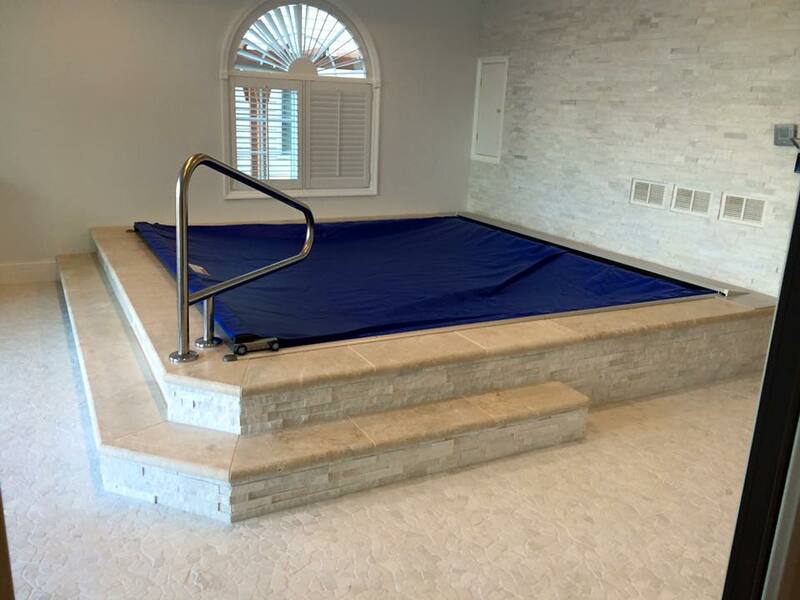 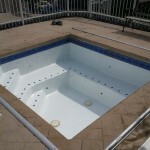 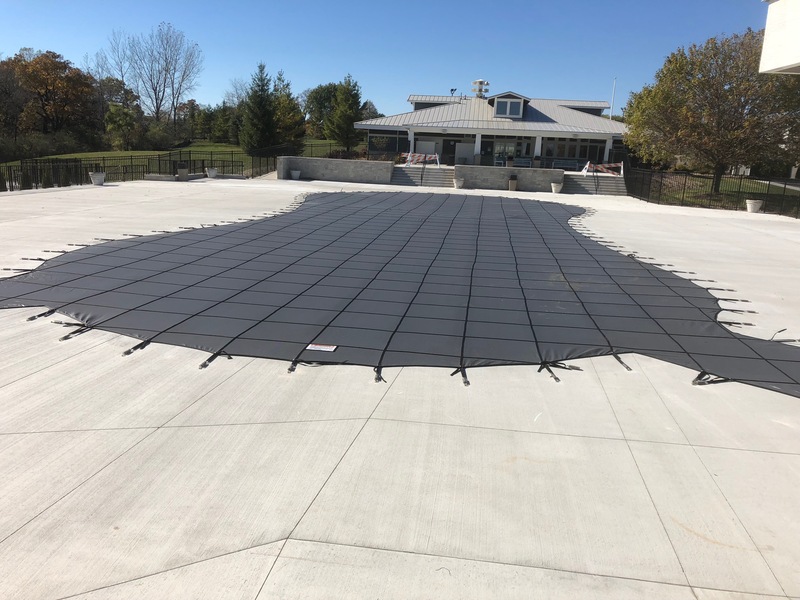 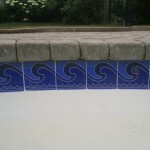 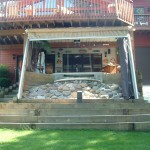 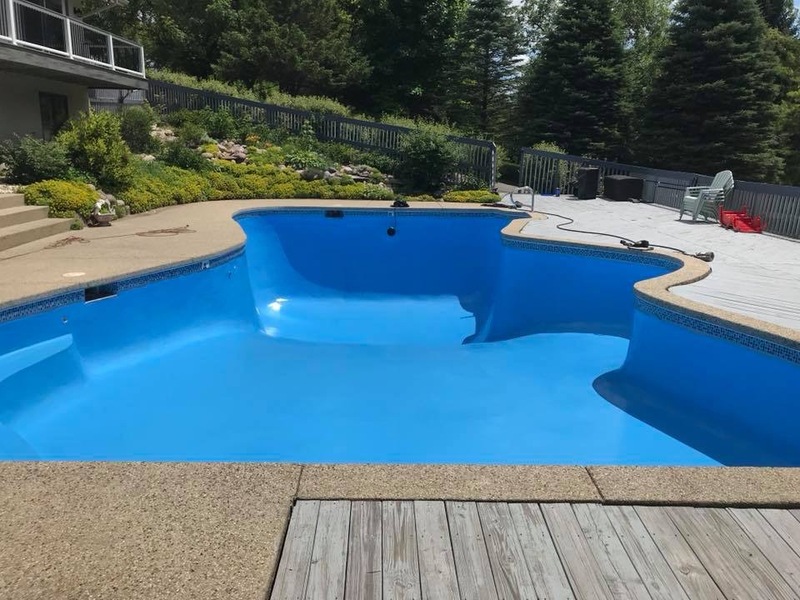 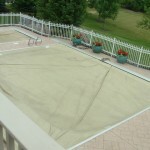 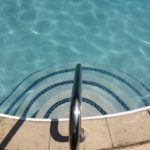 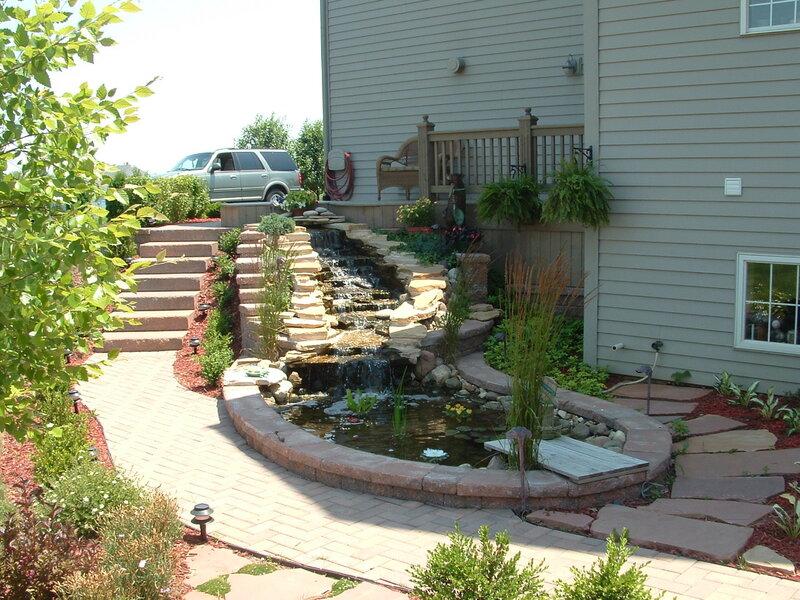 Here are just a few of the jobs that Bella Pools and Spa has proudly completed around the Northern Illinois area. 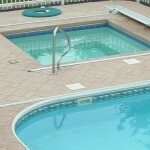 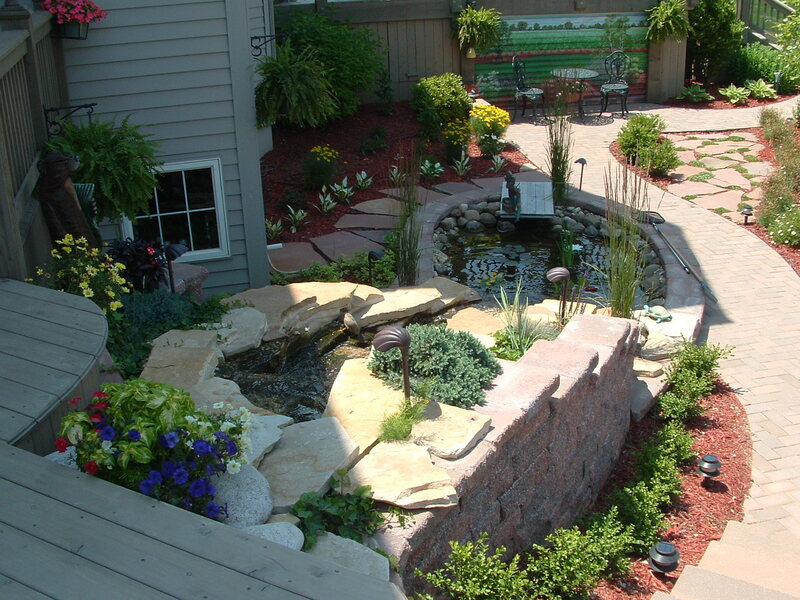 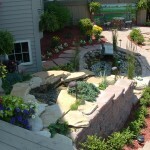 You will find everything from New in ground pool. 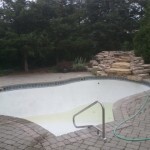 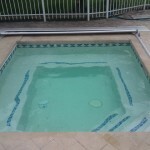 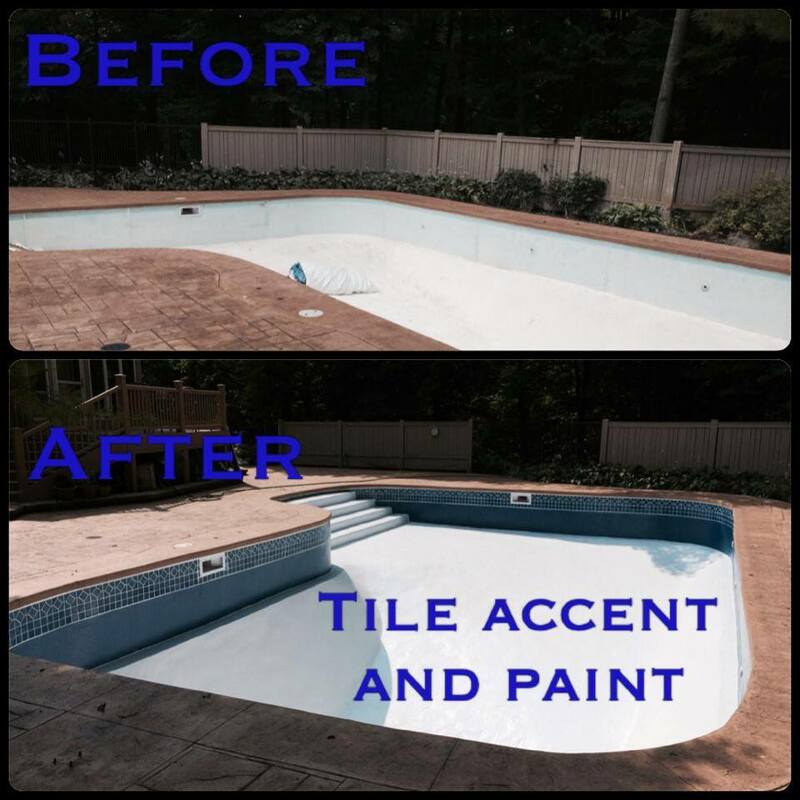 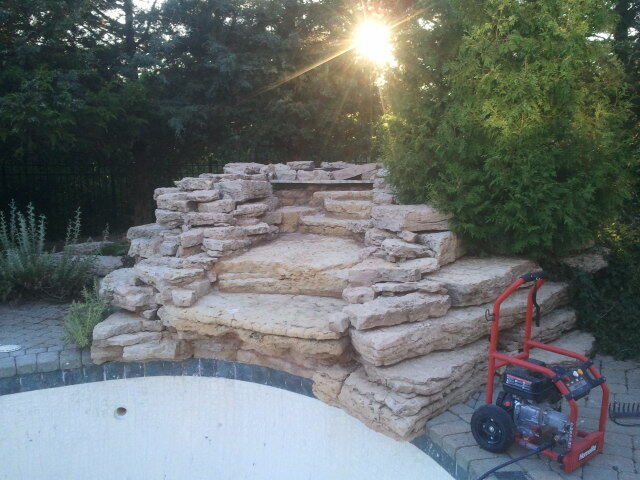 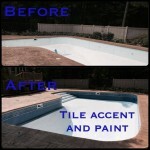 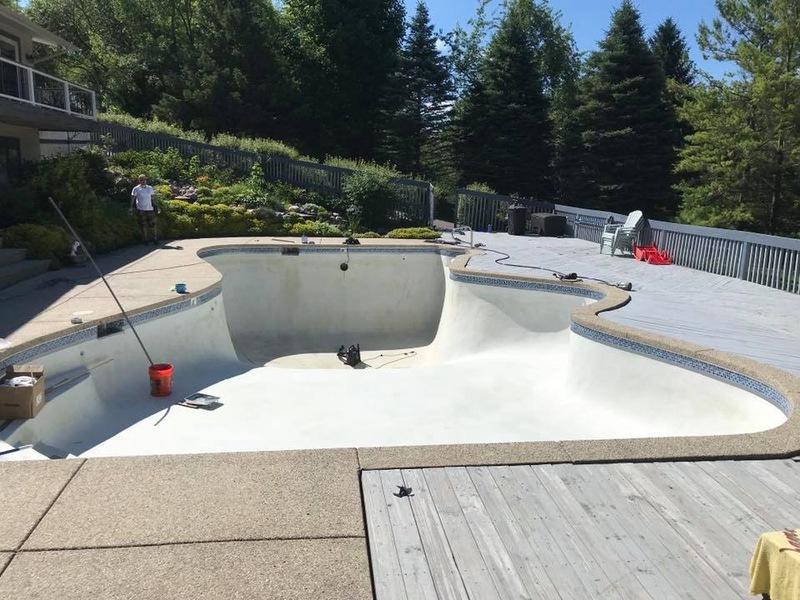 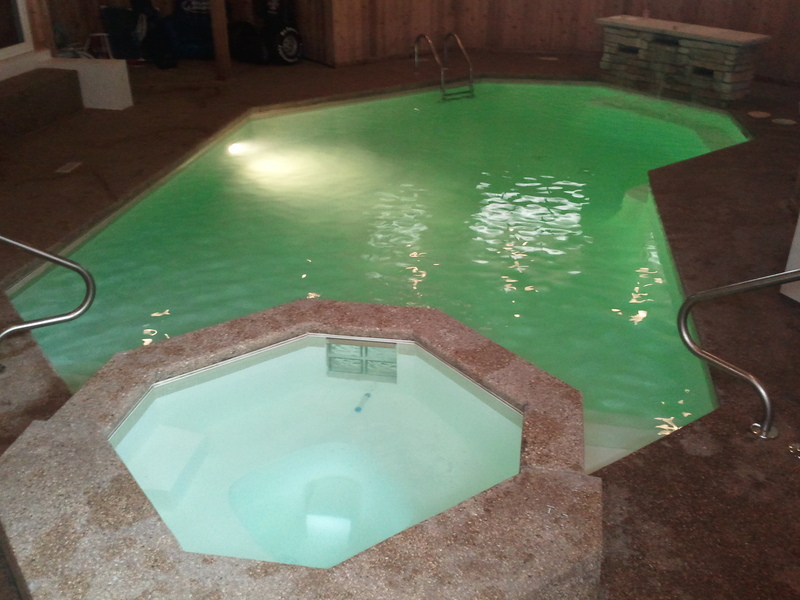 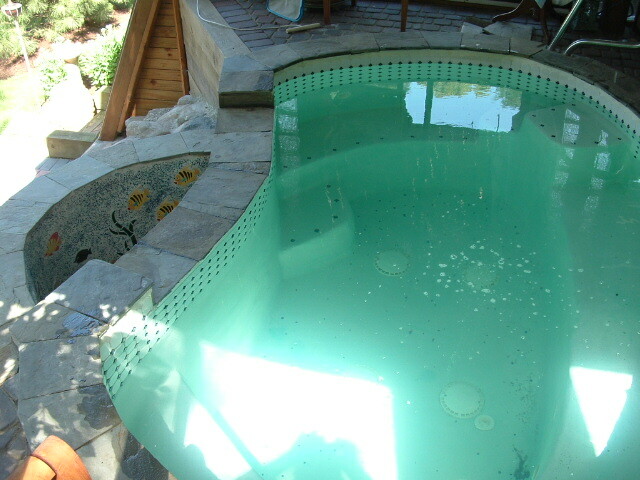 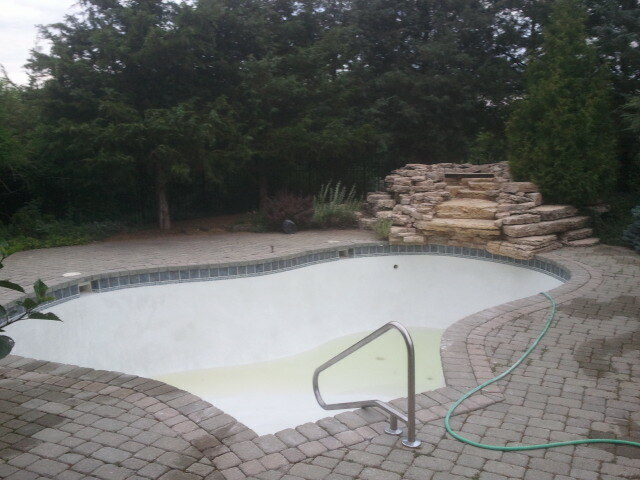 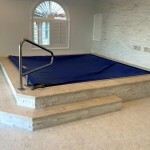 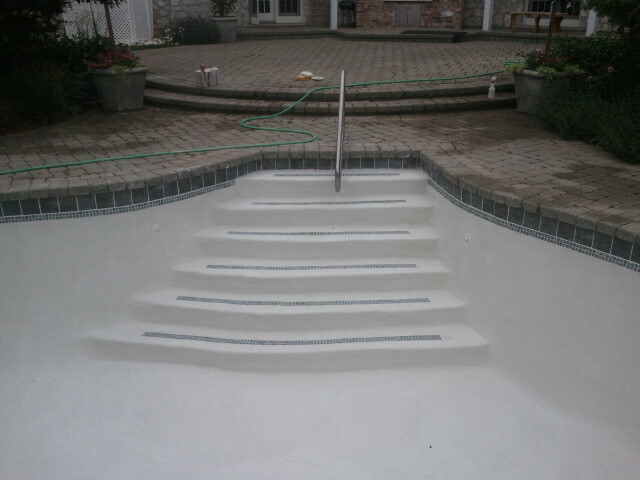 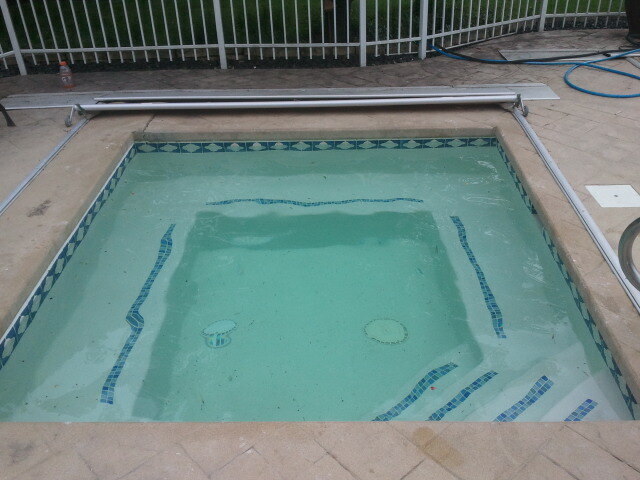 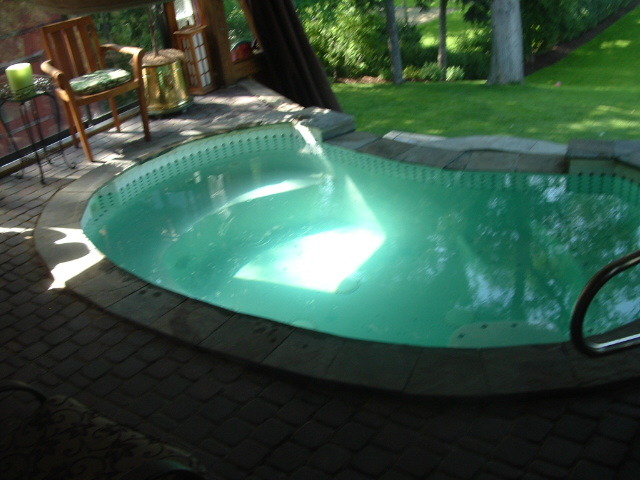 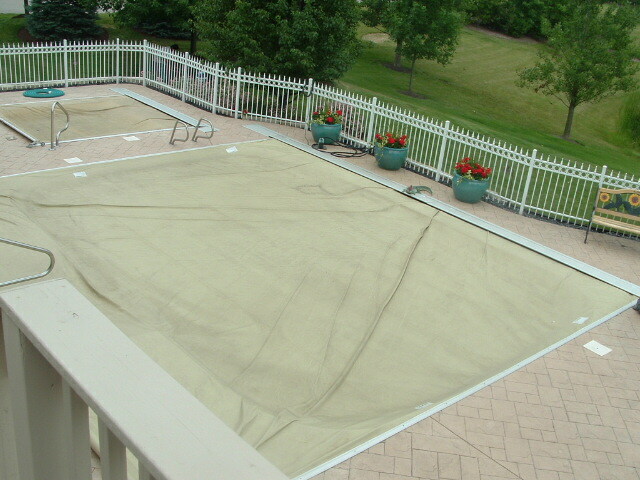 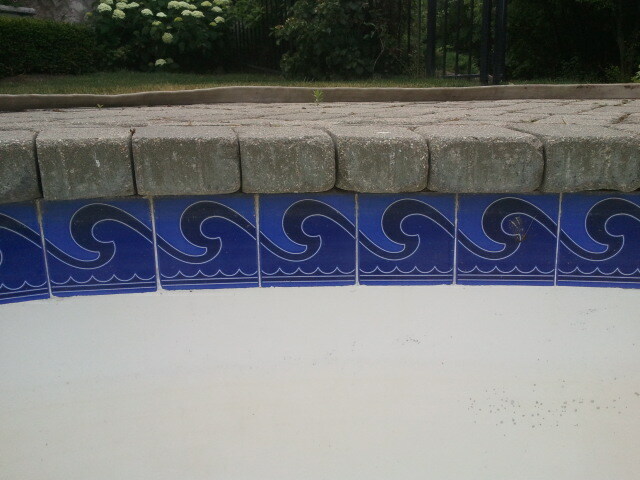 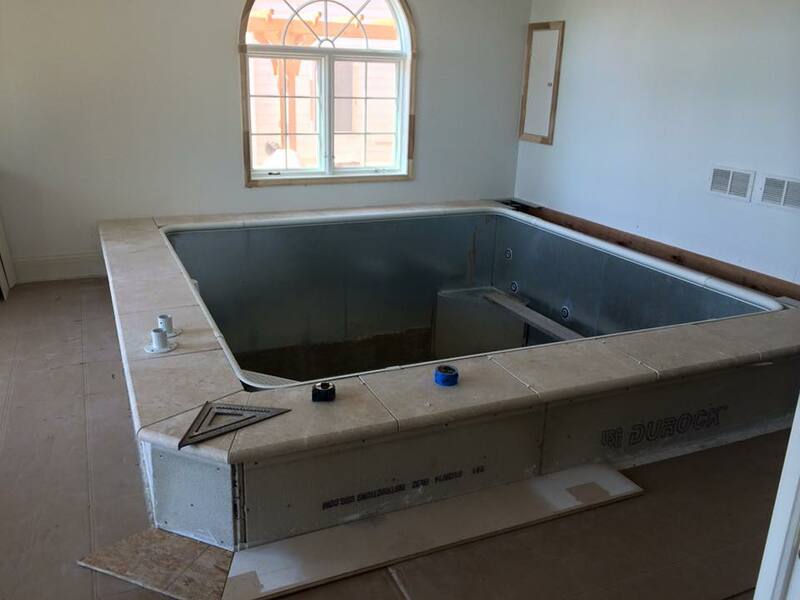 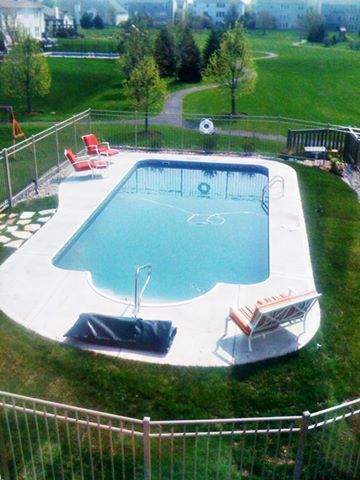 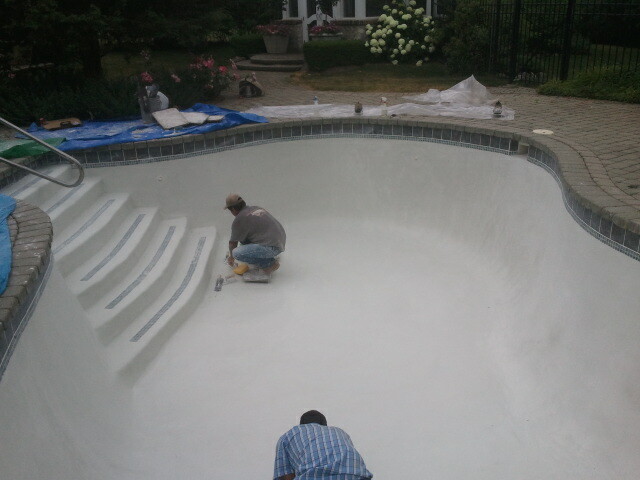 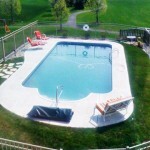 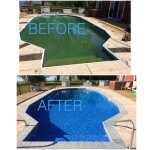 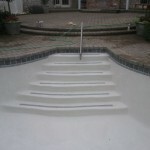 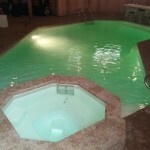 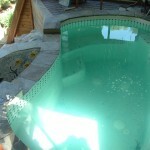 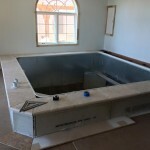 New spa, In ground pool resurfacing, painting restoration.